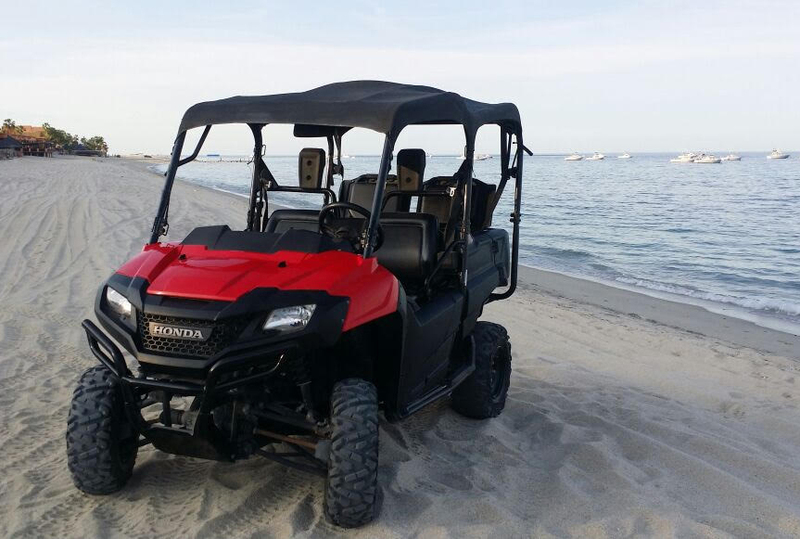 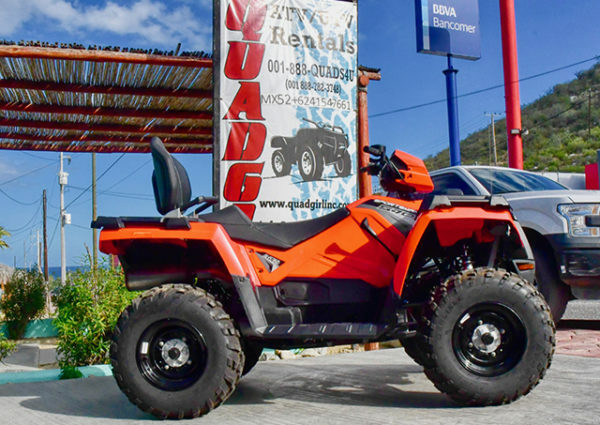 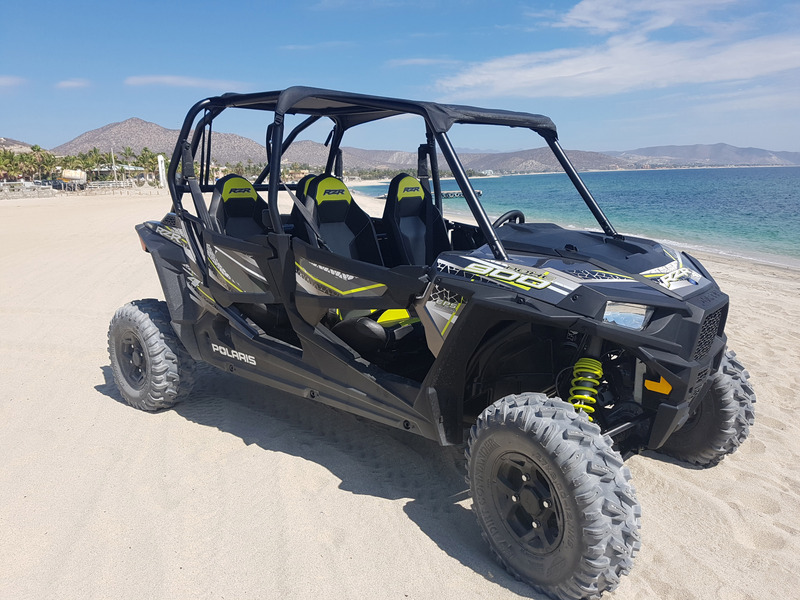 QuadGirl quads, ATV, 4×4, 4 wheeler rentals is located in Los Barriles. 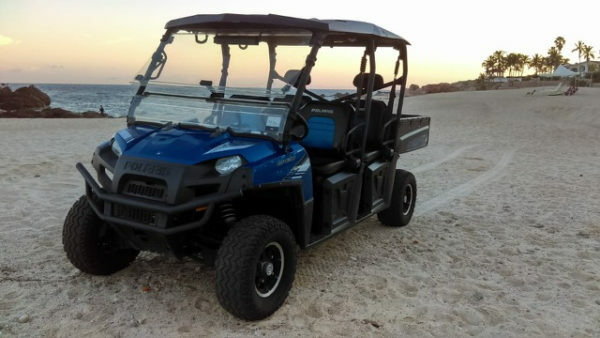 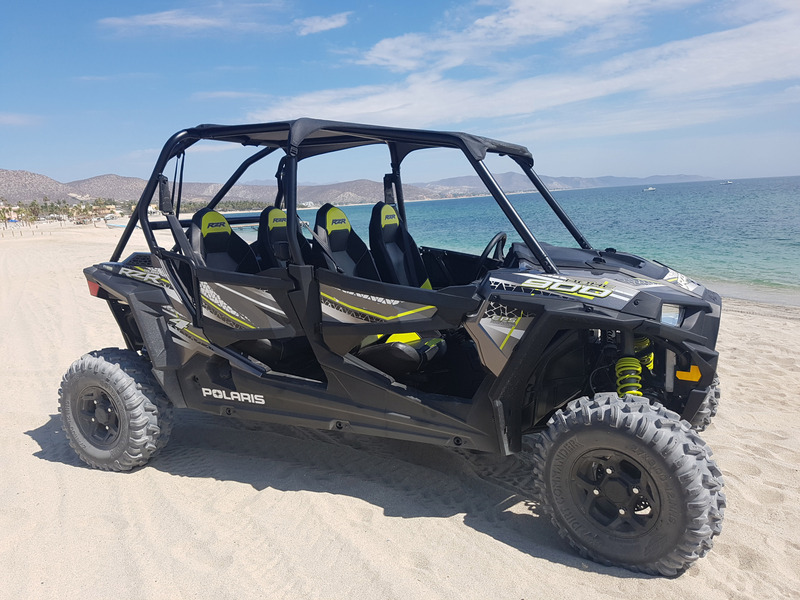 We have a full range of brand new quads for rent – the Limited Edition Polaris 6-seater, 4 wheelers, 4-seater quads, 2-seater quads, 4×4’s, ATVs and UTVs – whatever you call them, we have them! 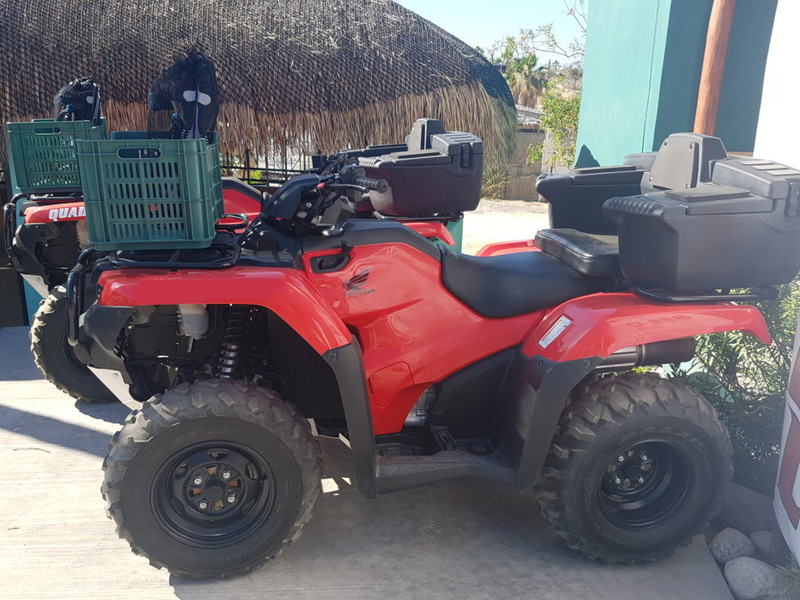 In addition, we accessorize most of our quads with baskets and fishing rod holders for the anglers out there. 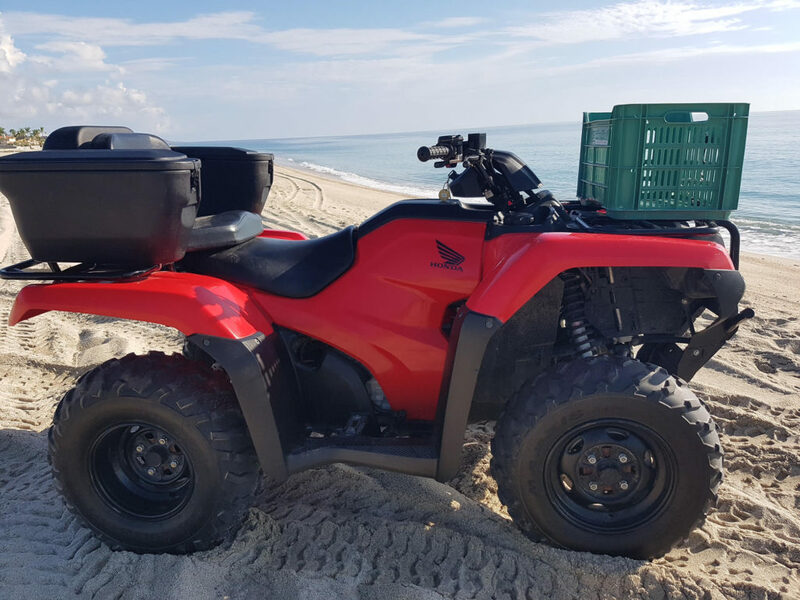 For a small extra fee, we can provide snorkeling gear, boogie boards, beach umbrellas, and various types and sizes of coolers for your outing. 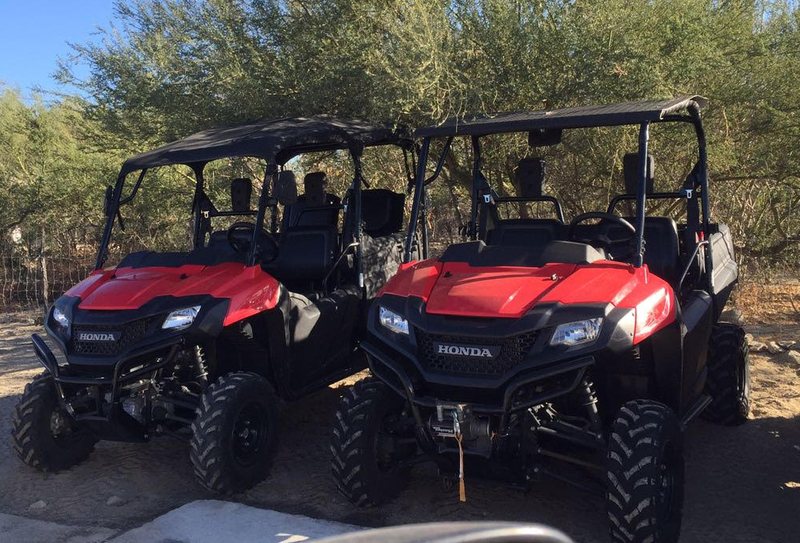 At QuadGirl you’ll have access to the newest quads in town, our highly trained and experienced staff, along with our extremely competitive rates. 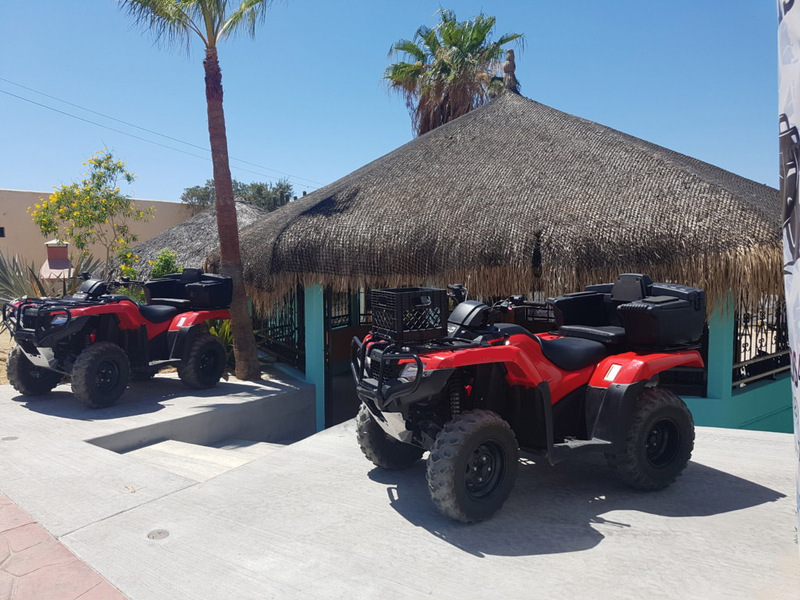 Our goal is to exceed your expectations and to offer a quad rental experience so incredible that you can’t wait to come back again! 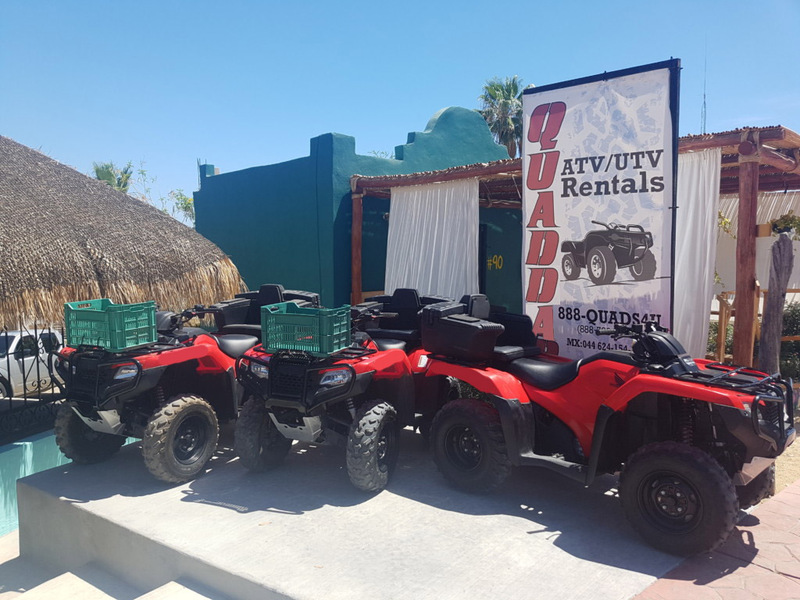 For our quad rental rates, click here.